After announcing a partnership earlier this year, sports tracking experts PIQ and US sports brand Everlast have now launched their first wearable that's built for boxing. The motion sensor-packed PIQ Robot device, which looks a lot like the one the French company uses for its tennis tracking, fits inside a wrap worn underneath your gloves. For more comprehensive data, you can also wear and pair two trackers to track both hands. Designed for core boxing and fitness boxing as opposed to stepping in the ring to slug it out in fights, the Robot is able to track shadow boxing, bag work and sparring sessions. It can record data on punch speed, G-force at impact and retraction time for all punches. The AI tech on board also means those shots are analysed in real-time on the smartphone companion app and can offer advice on how to make improvements to get you punching harder, faster and more efficiently. If you're feeling competitive, PIQ has built a leaderboard feature where you can climb the rankings based on performances you put in at the gym. The IP67 waterproof device also delivers up to 8 hours of battery off a single charge, so it'll cover a decent amount of sessions before it needs charging up again. 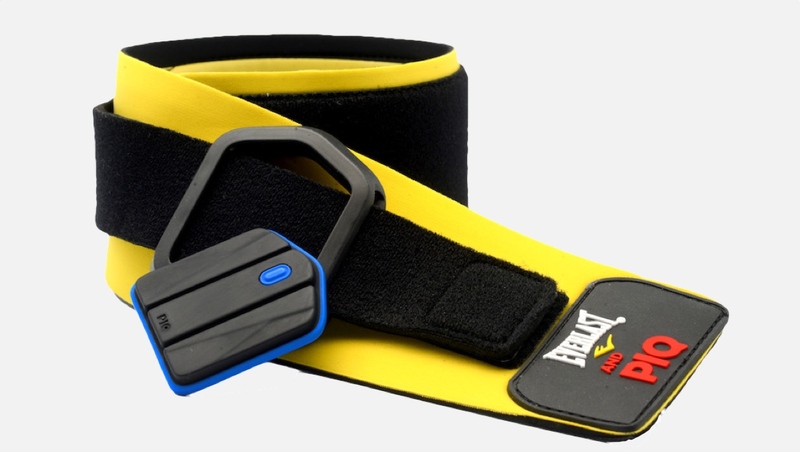 PIQ joins startups Hykso and StrikeTec who both offer boxing monitoring wearables that sit inside wraps to track elements like punch speed and strength. Those two options though do lack the real-time coaching element that is on offer with this setup. The PIQ Robot, which comes with the hand wrap and charger is available to buy now for $99. So if you feel like tightening up your boxing skills and getting that hit of data it could be worth checking out.